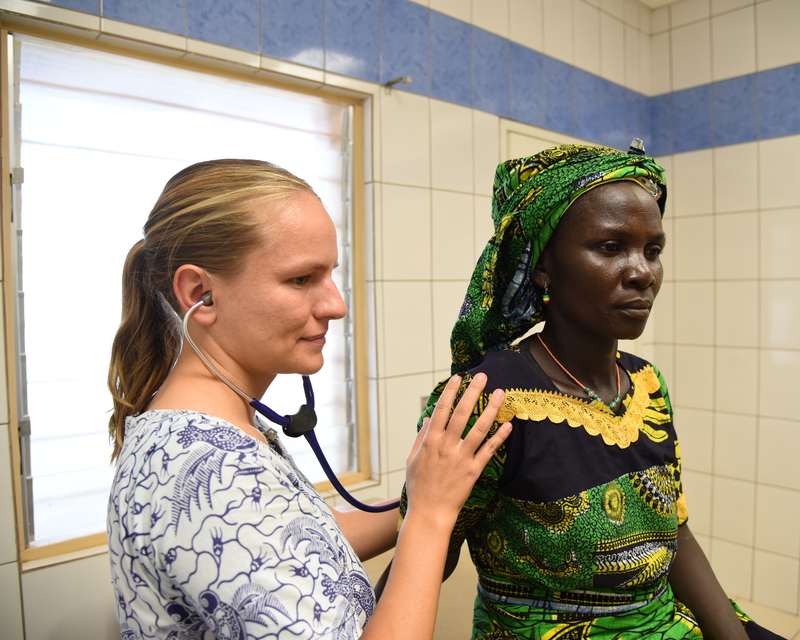 If you could come with me to northern Togo, you would encounter many with desperate health care needs but severely limited access to quality care. 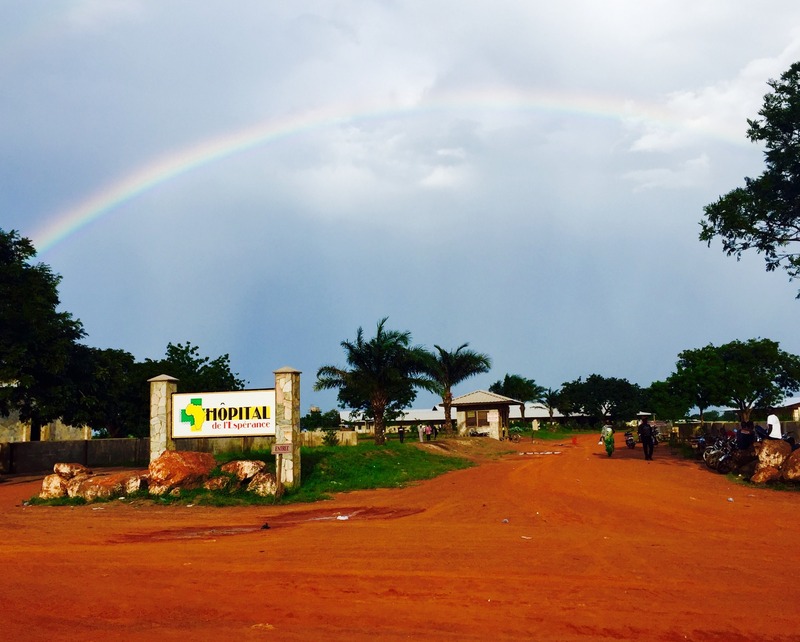 At the Hospital of Hope in Mango, Togo, I work with a committed team to provide compassionate care to promote physical and spiritual wholeness. Christ calls us to go, disciple, baptize, and teach (Matt 28:19-20). If you are a follower of Christ, how are you obeying this Great Commission? There are many ways to get involved in the ministry in Togo! 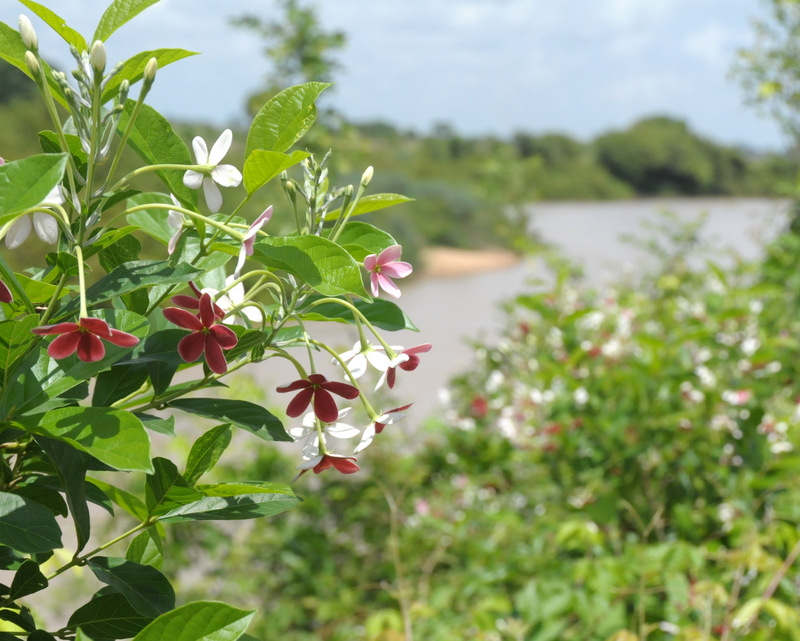 When I'm not working in the hospital, I enjoy capturing the beauty of West Africa. I hope you will also enjoy seeing God's creation through my photographs!